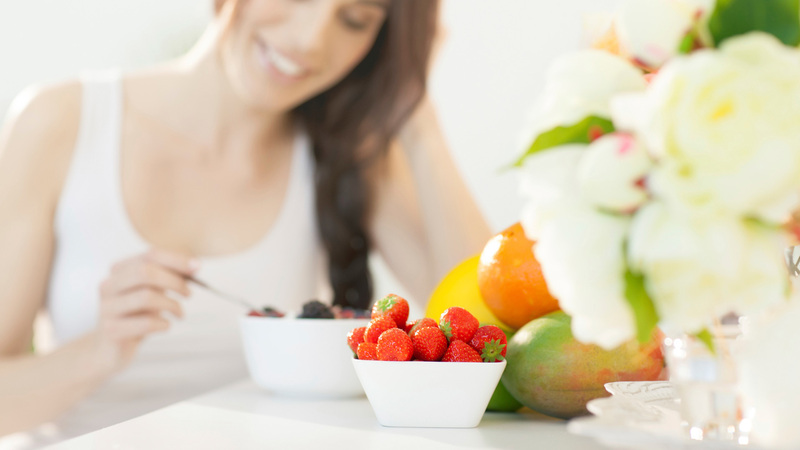 When you think of healthier eating or dieting, fruit always pops up somewhere along the way as a useful, low-calorie snack or dessert, which won’t pile on the weight. Did you know, however, that many of the popular fruits we like to eat are actually packed full with calories and so could hinder weight loss? To help you choose diet-friendly fruits here are our top six that are low in calories but don’t compromise on nutritional value. At 45 calories per serving (a small cup) these are a great and convenient snack that is low in sugar and high in fibre. 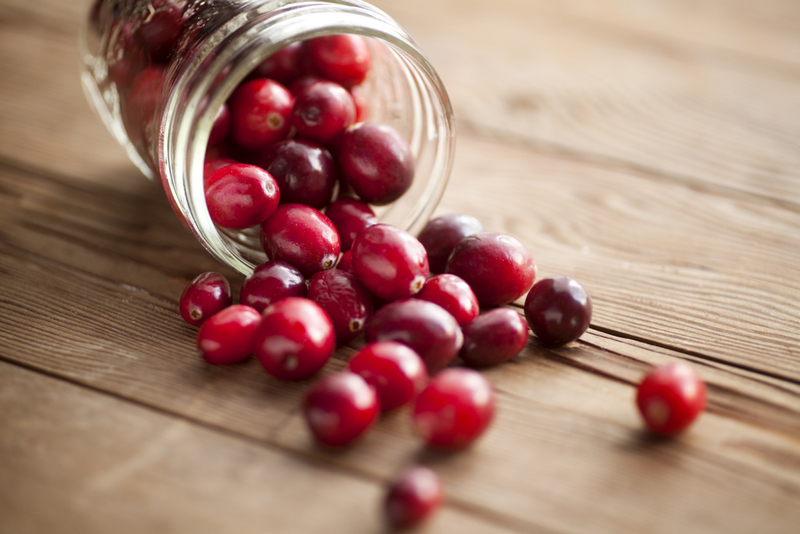 Cranberries are known for preventing troublesome bacteria lining the urinary tract, thus preventing painful, hard-to-get-rid-of infections. The berries also contain high levels of anti-cancer properties and studies have shown they can stave off plaque and other teeth problems. 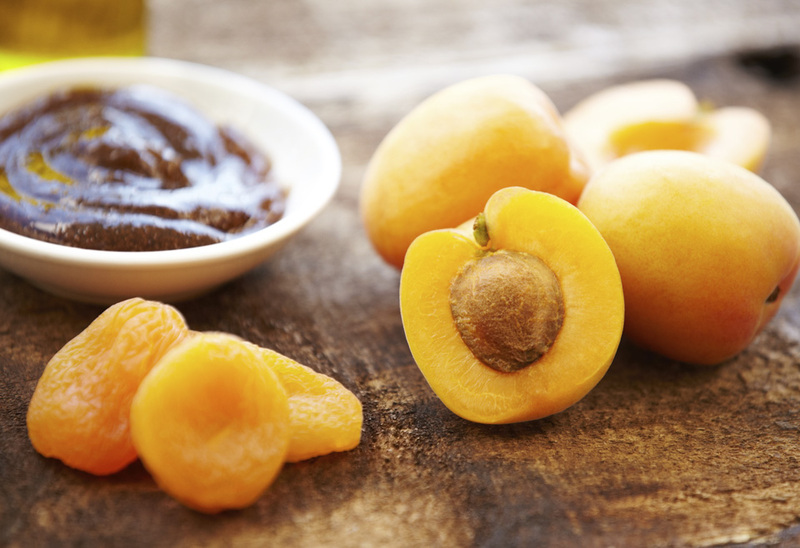 Apricots are bursting with nutrients including fibre, vitamin A, beta-carotene and potassium. The Greeks used to call them, “the golden eggs of the sun,” and their pleasant appearance certainly explains where they got this name from. There are only 50 calories per 100 grams of apricots, which are full of phytochemicals. These help prevent heart disease and offer protection against certain cancers. Studies have shown that this fruit lowers cholesterol and can even help dieters lose weight when part of a sensible diet. 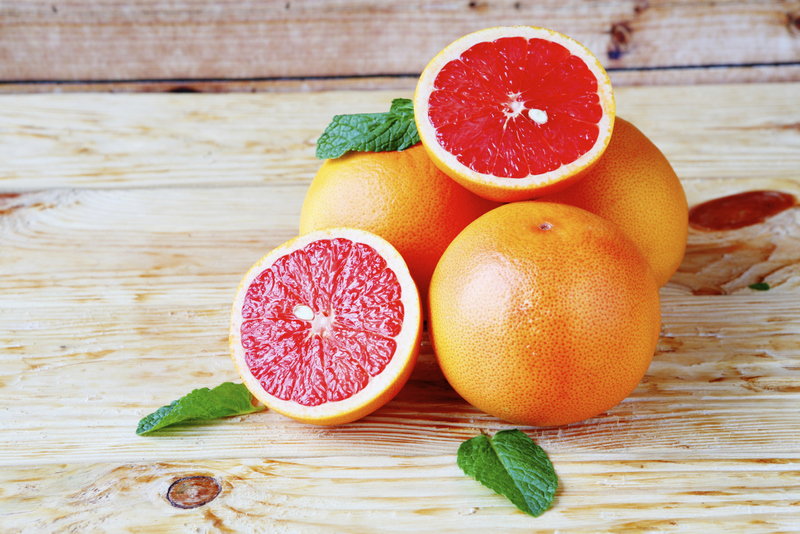 Grapefruit is also full of potassium and vitamin C, calcium, magnesium and has just 42 calories per 100 grams. This amazing food also contains antioxidants, naringenin, beta-carotene, xanthin and lutein, which helps vision and fights cancers. By popping some grapefruit on your cereal in the morning you have the perfect, high-nutrient, low-calorie start to the day. 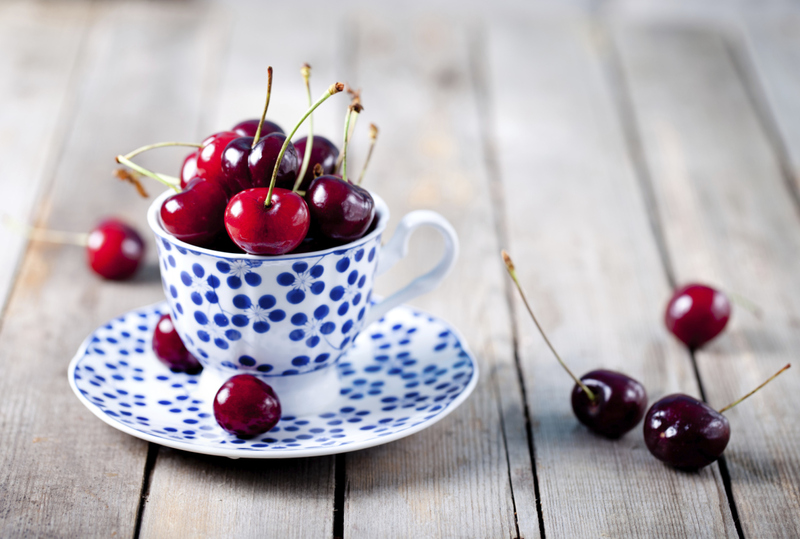 Cherries are a great food to snack on throughout the day and having a bag by your side can help prevent you reaching for the high-calorie, naughty snacks, which may be lurking around in cupboards and offices. They are full of anti-cancer properties, which some studies have even found could help prevent aging, and are also extremely low in calories. The pigments, which gives cherries their red colouring, are called anthocyanin glycosides and are a powerful antioxidant, which can heal and prevent inflammation of the tissues and conditions such as arthritis and gout. Peaches contain just 39 calories in every 100 grams, which is extremely low even by the standards of the most healthy foods. They are full of vitamin A and C as well as beta-carotene, potassium and iron. 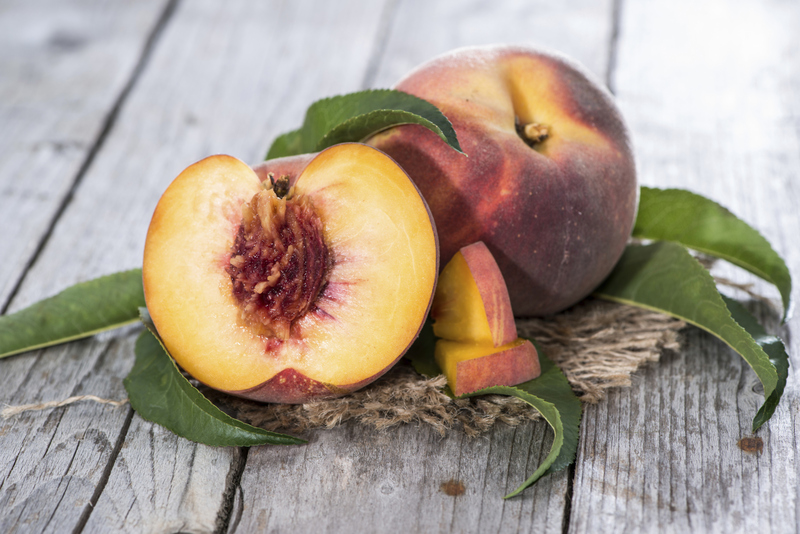 Peaches contain antioxidants, too, and are a low GI food, making them even more ideal for dieters as they don’t spike your blood sugar, despite being very sweet. 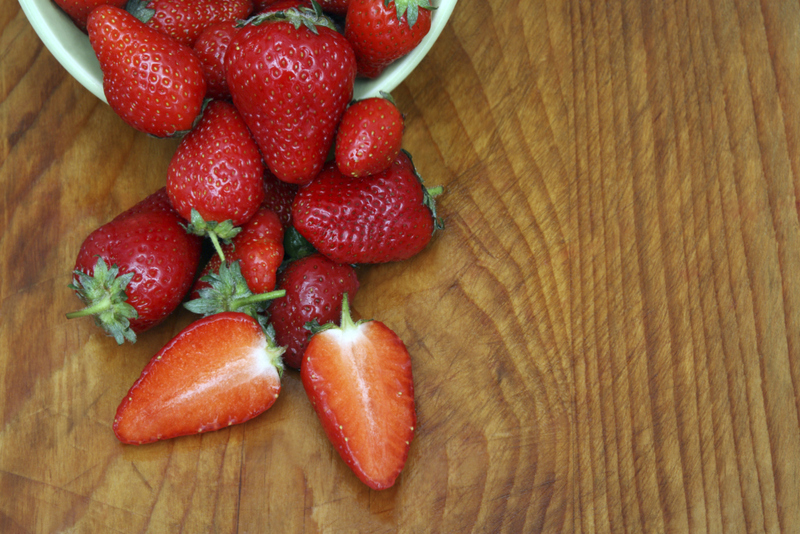 These berries are one of the tastiest fruits and are loved especially by children. When it comes to their health benefits they are full of vitamins and nutrients, including vitamin C, calcium, magnesium, phosphorus and potassium. At 50 calories per 100 grams, strawberries are great for dieters and perfect in a low-fat, natural yoghurt as a sweet, but healthy, low-calorie dessert.